Hello, hello!!! I hope every has had a great week. Today we are linking up with the Friday Favorite girls (Andrea, Narci, and Erika) and sharing our favorite ideas for Mother's Day! Mother's Day is May 10th this year, which is literally just around the corner. For some reason it always seems to sneak up on me, so this year I wanted to be prepared with some gift ideas for moms. I've been gathering some of my favorites and I hope some of these ideas will help y'all, too! My first favorite gift idea is one that I would actually love. I got a Michael Kors gold watch for my birthday and I absolutely love it. I have a friend with a white one that is just gorgeous! I feel like it would be great for spring and summer (or really year round). Here are some of my favorites (click on the picture for the direct link). The next thing that I think would make an amazing gift is a nice tote. My all time favorite Mother's Day gift was a Coach diaper bag that I got years ago. It was such a nice surprise and I carried that thing everywhere. I'm past the diaper bag phase now, but I still use that bag when we travel because it is big enough to hold everything I need from iPads to snacks, to things to keep my kids entertained. I would love a new bag (and I'm sure most of you would agree that any mom would be pretty excited about one of these). I love a tote style because you can easily toss everything you need for your day in it and easily retrieve it, too. I am obsessed with all of these bright colors, preppy stripes, and fun prints! I think the pink and white stripe Kate Spade is my very favorite! If you like to pamper your mom on Mother's Day, I love the idea of creating a gift basket with some items that are just for her and that will help her feel her best! I have heard nothing but rave reviews for the Clarisonic Mia skin cleaning system and would personally LOVE to have one of my own. It's the kind of thing I wouldn't normally buy for myself though and would be so excited to receive one as a gift. Some of my other favorite goodies would make a nice addition to this type of gift! If jewelry is more your style, these beautiful styles would be perfect for a mom. The personalized jewelry trend is so popular right now. It would be sweet to give a mom initial charms for her kids or grandkids or even a monogrammed piece that would be just for her and quickly become one of her favorite things to wear. Check out those darling monogrammed stud earrings! So many great things, right?!?! I might just be off to go shopping for myself. :-) Are you looking for ideas for your own mother, trying to give your husband a few hints as to what you would love, or are you just wanting to treat yourself to something special? No matter what mom you are thinking of this year, I'm sure one of these items will be her new favorite gift! I would love to know if any of you have any favorite Mother's Day gift ideas this year. Leave us a comment to share your favorites! 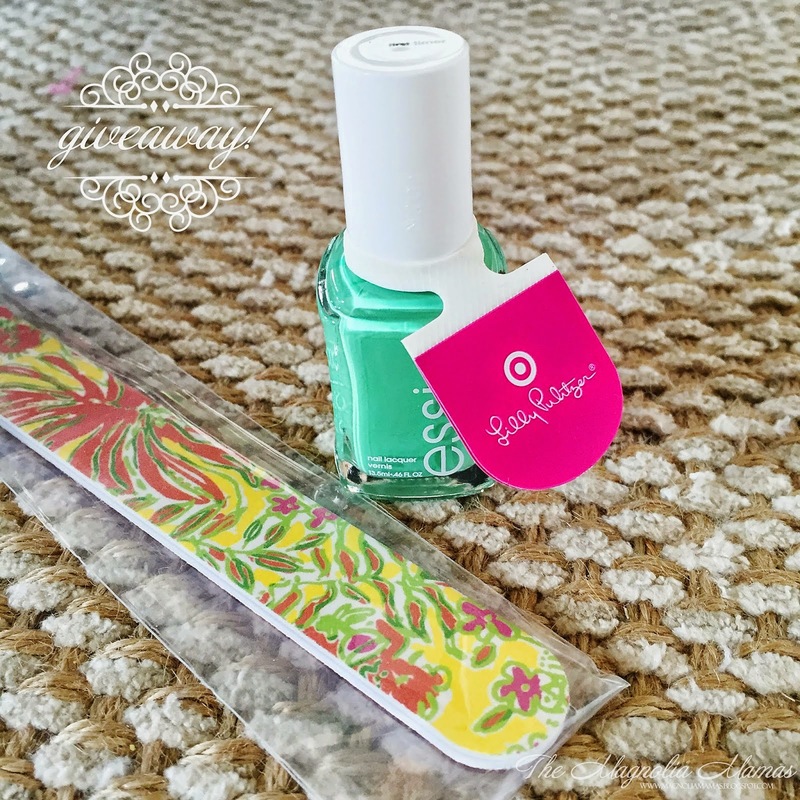 Lastly, don't forget to check out our Lilly for Target fun giveaway! The winner will be announced tomorrow so click HERE to read all about it and to enter for your chance to win. Good luck! have a great wknd, hugs! Love these! I need to direct my husband to this page for some hints.